Sakae Sushi outlet in Johor Bahru, Malaysia; taken September 2018. 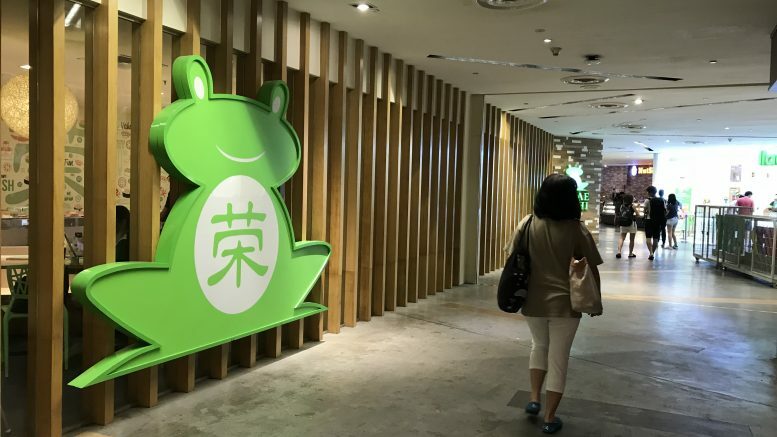 Sushi restaurateur Sakae Holdings reported on Monday a fiscal second quarter net loss of S$545,000, swinging from a year-ago net profit of S$99,000 amid efforts to “streamline” operations. Revenue for the quarter ended 31 December dropped 39.6 percent on-year to S$11.22 million, it said in a filing to SGX after the market close on Monday. It added that the investigation into a soured commodity sugar deal, which resulted in the representative, buyer and US$4.3 million worth of the sweet stuff going missing, was ongoing. It had filed a police report in September. Sakae issued a downbeat outlook.